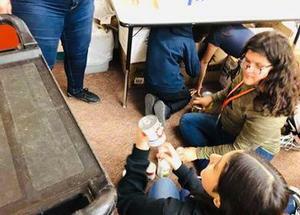 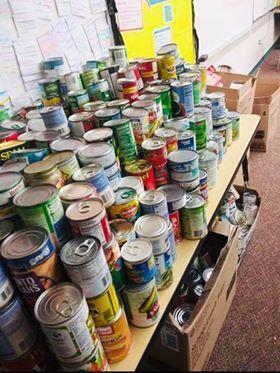 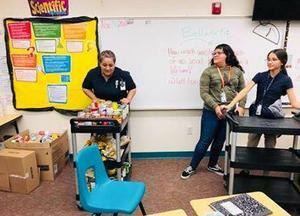 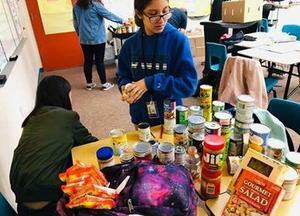 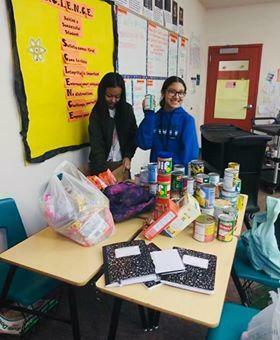 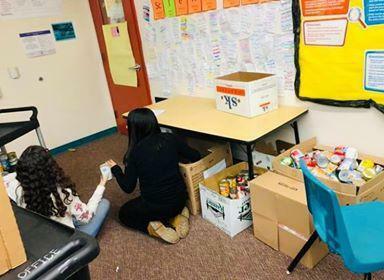 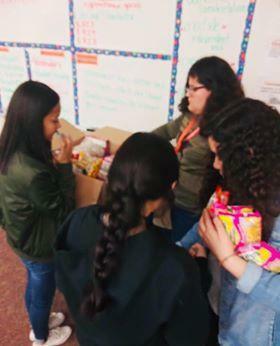 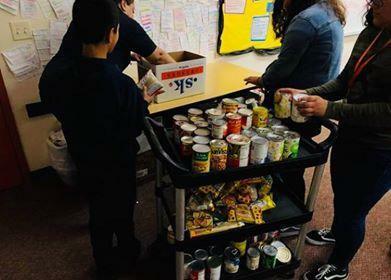 There was a food drive hosted by National Junior Honor Society on November 14th through November 30th. 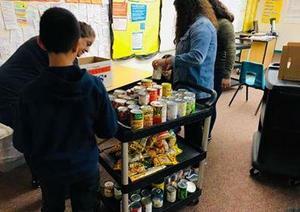 NJHS collected over 1,000 cans ready to be delivered and donated to the senior citizen center. 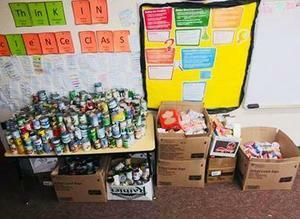 Thank you so much for your support to this amazing cause!